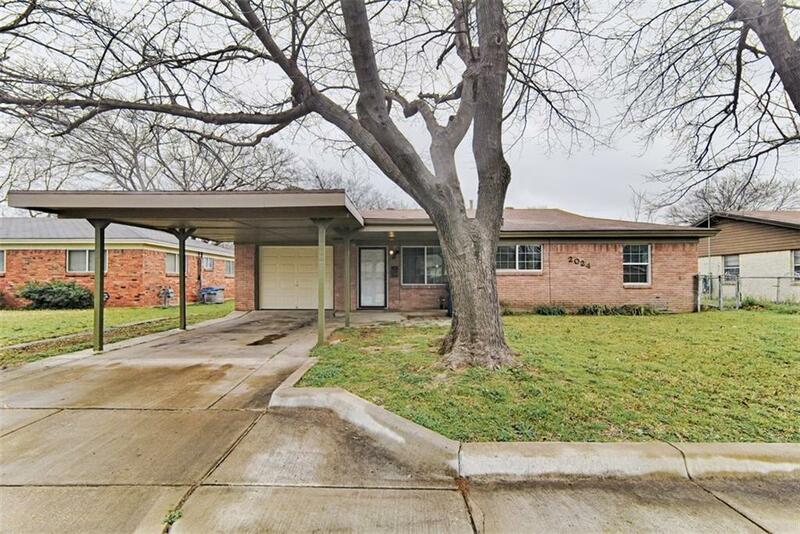 Beautiful older remodeled home in very quiet neighborhood near freeway in Birdville ISD. 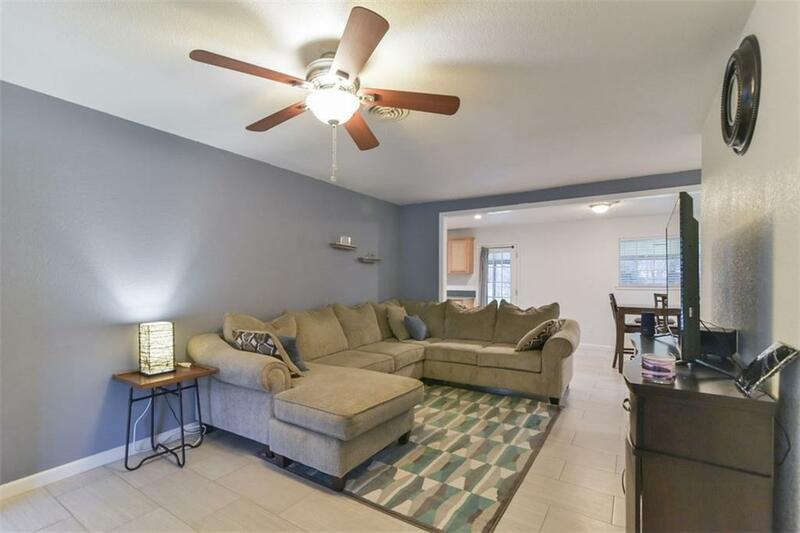 Home was remodeled before current owner took possession and is still like new; plumbing as well as electrical all redone. 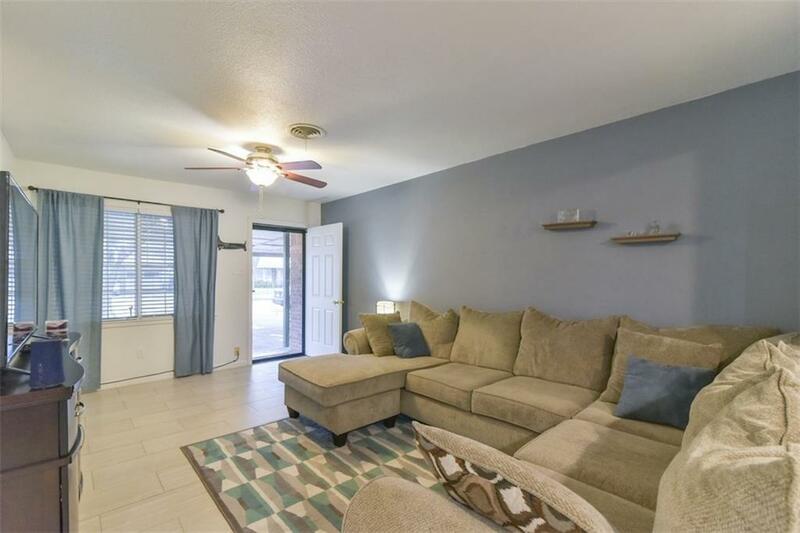 The home boast porcelain tile floors throughout, satin nickel fixtures. The kitchen has granite counter tops and stainless steel appliances. The rooms look bigger than the pictures can speak with Low E Windows and LED lighting. Washer and Dryer included. 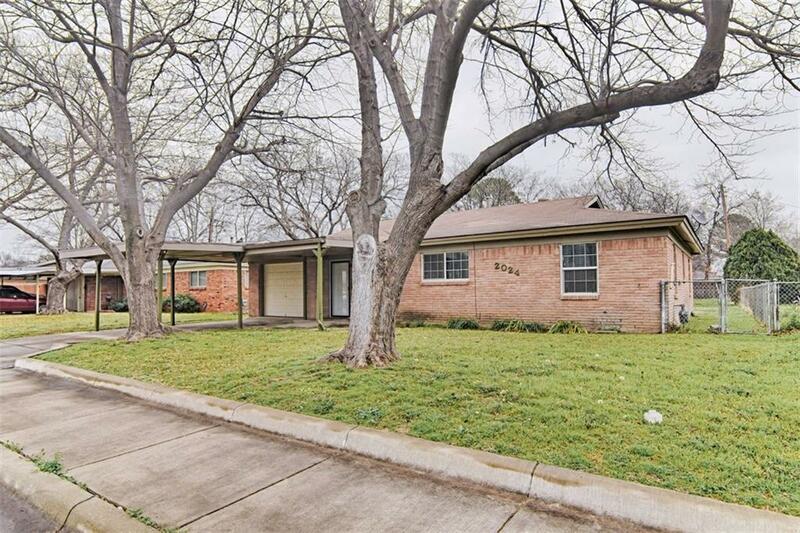 Offered by Shalonda Rodgers of Keller Williams Arlington.